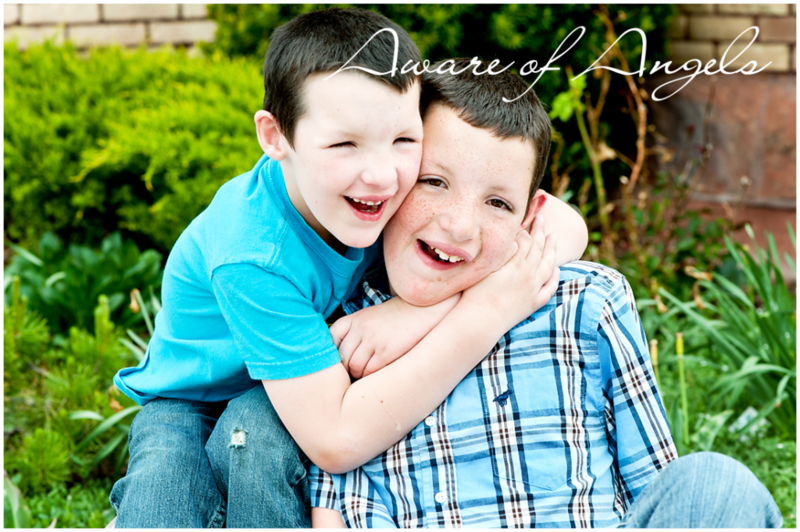 Gavin & Mathew-ages 12 & 7 Diagnosis-6q21, 22.1 Chromosome Deletions U.S.A.
Gavin is 12 years old. 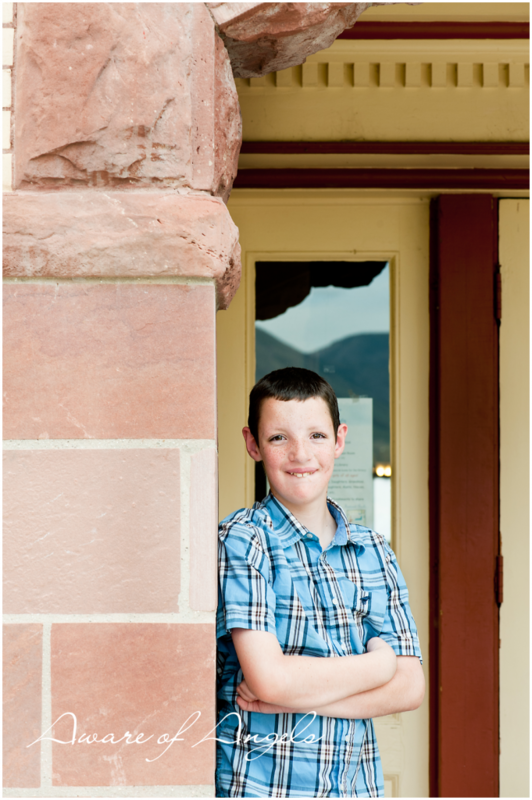 He was born 6 weeks early due to preeclampsia. 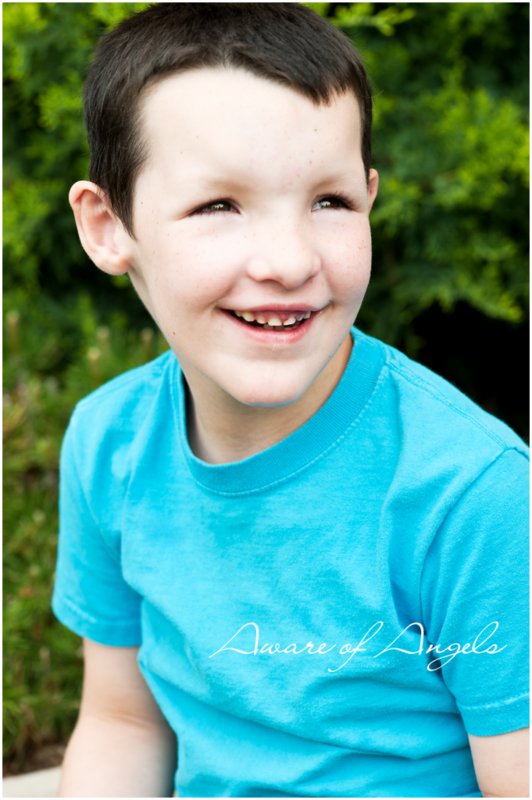 When he was in the NICU they discovered that part of his intestine was damaged and that he has a small airway. Gavin had many difficulties, one was eating. It would take an hour to feed him and then an hour to get the bubbles out. He was our floppy baby. By 4 months he was in a high risk clinic, because he didn’t hold any of his weight, or even hold up his head. They put him in an early intervention program and he was seeing a physical therapist and occupational therapist. 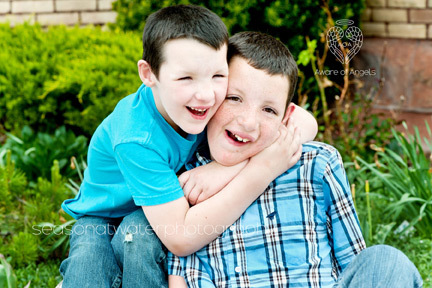 Gavin-6q21, 22.1 Chromosome Deletions At this time Gavin was diagnosed with ocular motor apraxia, and somewhere in there with cerebral palsy, and spinal bifida. He was fitted for glasses which helped him a lot. Gavin was hospitalized with pneumonia at 10 months and came home on oxygen. He 14 months the first time he sat and 16 months when he finally crawled. 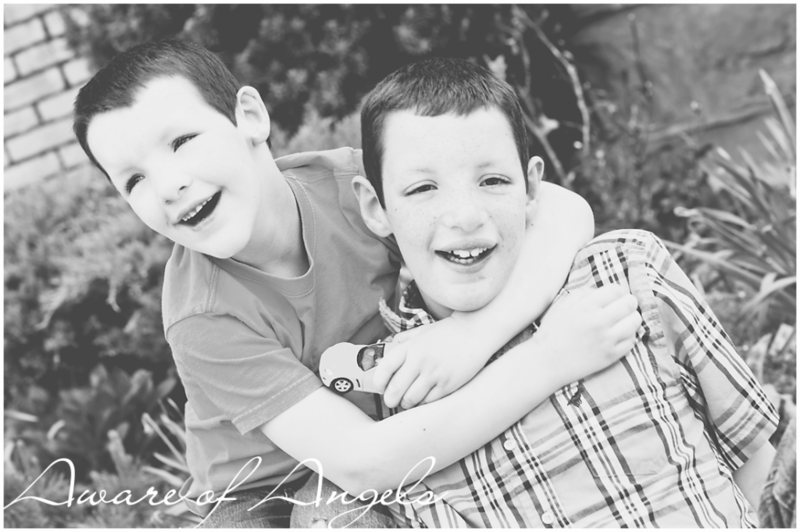 Not long after he was diagnosed with a generalized Seizure disorder. 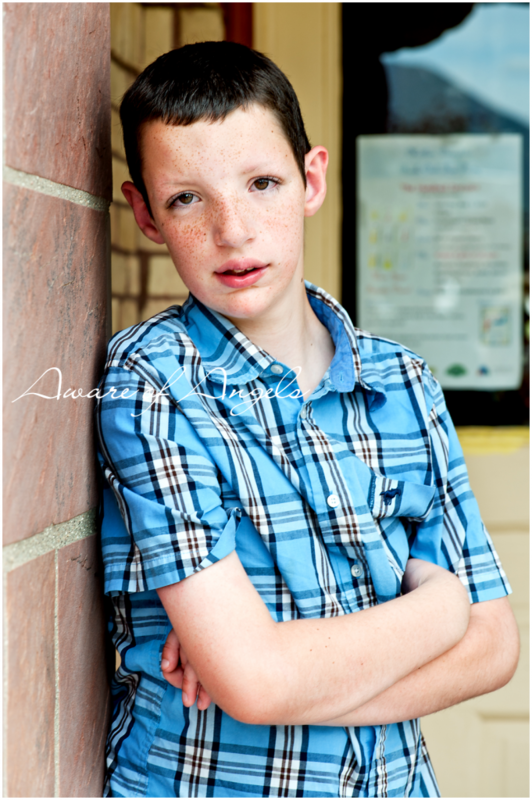 By 3 he was transitioned to a district preschool and given all the services he needed there. 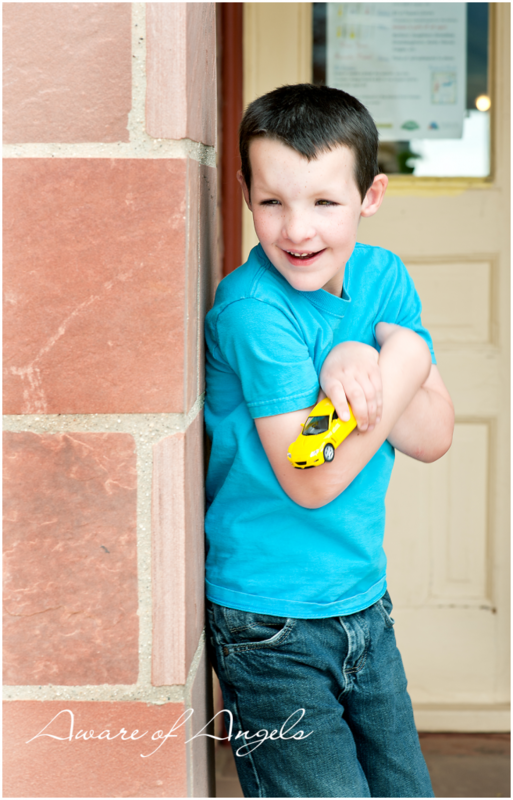 Gavin has suffered through many, many respitory infections, and hospitalizations. The lining around his lungs are torn from the coughing due to these and asthma. 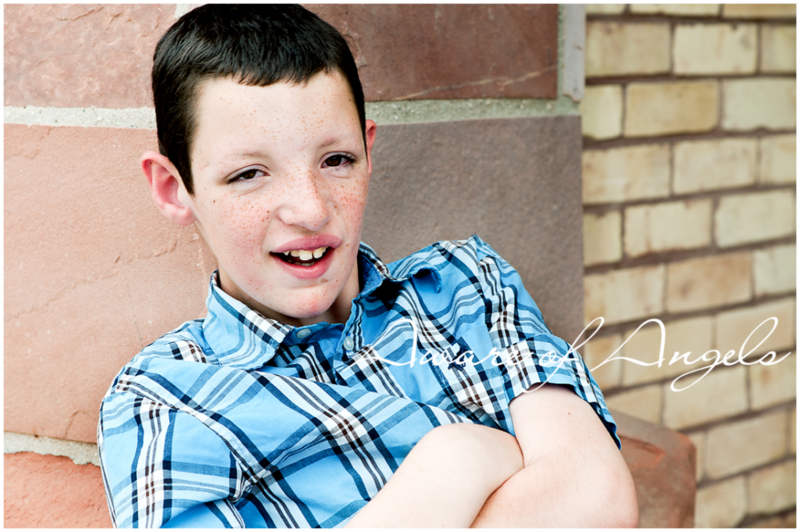 Gavin was on oxygen several times, he had to have his tonsils and adenoids removed, because of sleep apnea. Gavin finally walked independently when he was five years old. He began to make some strides in school, thanks to dedicated teachers. He doesn’t really talk, he babbles and is able to say some words but not very clearly. Gavin has had bowel issues since he was a baby, but they finally came to a head when he was hospitalized with an impacted bowel. He does not have bowel movement and he needs edema’s to go. Due to many issues he isn’t potty trained and they don’t know if he will be able to. As you can imagine finding diapers both big enough and small enough has been extremely difficult. As he has gotten more mobile he had been healthier, even though he occasionally has asthma attacks. He has tested to be at a 4 year old mentality. He is learning to dress himself but he doesn’t yet. He can thankfully feed himself and is pretty independent Beyond MRIs, EEGs, and FISH testing there hasn’t been many test done. And we take one day at a time with little or no answers because this is so new. He is a happy easy going little boy that wants to help (even though he doesn’t know when to stop pouring something.) He is almost always positive. He absolutely loves people, and finding friends. Matt does not sleep well. Even though we don’t know why, I think it has something to do with not being able to stop moving. Mathew is 7 years old. He is very healthy happy little boy. He hadn’t had as many issues as his older brother with the same deletion. He shares the seizure disorder and spinal bifida(still in diapers as well), and he is non communicative. Matt could not, would not, nurse. For months we struggled to feed him. It was like he was drowning when he had a bottle. By nine months they labeled him Failure to Thrive. We finally were able to fix the problem. He sat, and crawled normally, though he was 3 before he walked independently. 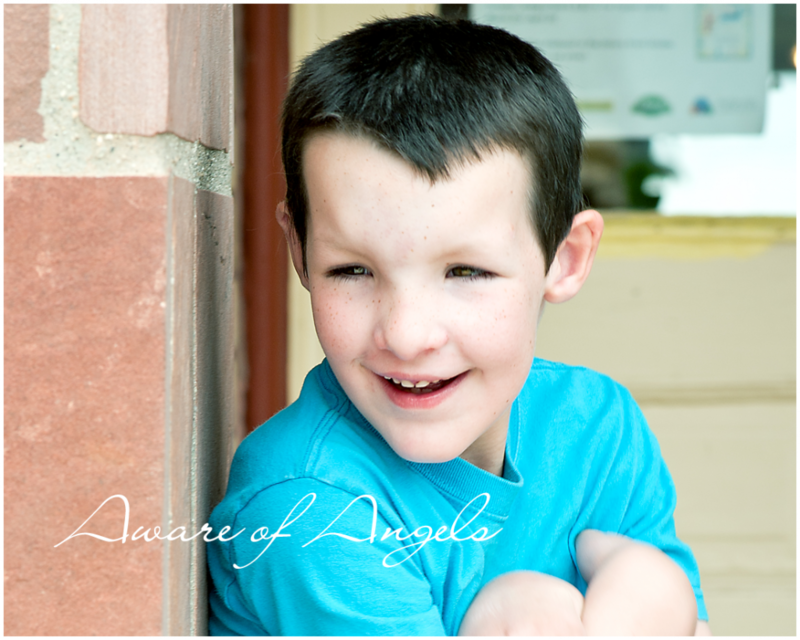 He is such a happy boy who loves hugs and friends, and he has a mischievous streak a mile wide. 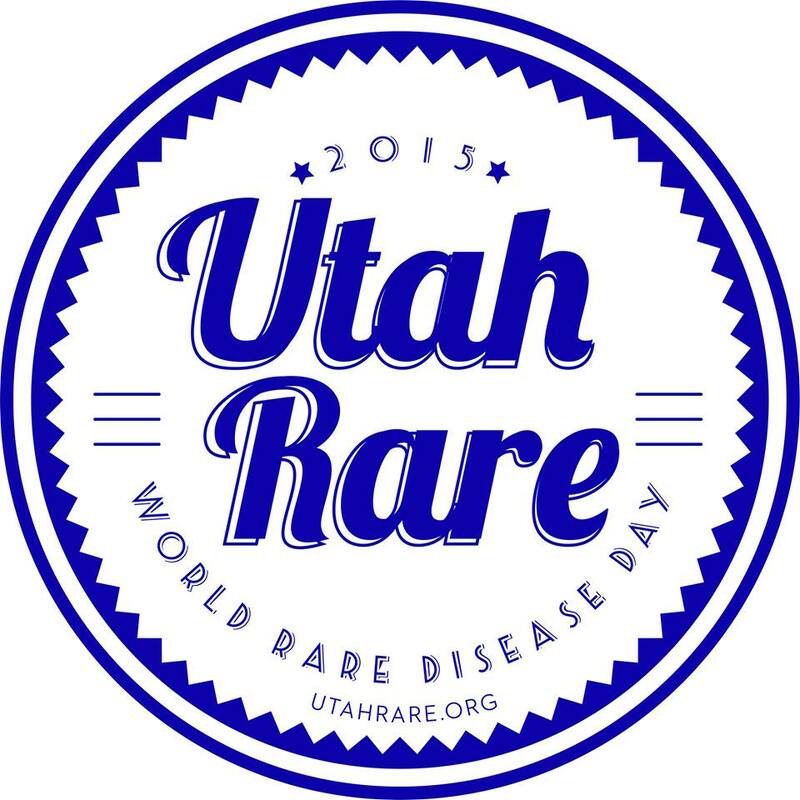 I have a facebook page I manage under 6q21 Chromosome deletion.